Raising an artful child is part of his holistic growth and development. A kid that is inclined with art and crafts has a wider imagination and creativity. They learn and develops their spatial intelligence and motor skills. Engaging in a group craft activity can also hone their social skills and improve their EQ or Emotional Quotient leading them to become more level headed and well rounded. Trying to become an artful parent when you are not really engaged in the arts is not too difficult because there are a lot of guides you can find in books and the internet. There are sites and social media page as sources for arts and crafts activities that you can employ to your toddler. Here are 3 craft activities that you can use as a bonding and learning experience with your little one. Paper plates are usually available at home with toddlers who snacks away anytime of the day. It is very helpful in providing food for your hungry little monster while keeping you from a pile of dishes in the sink. But there are more to paper plates than meets the eye. You and your little person can create a lot of fun stuff from them. With colorful art materials like water colors or crayons, paints, yarns and threads, art papers, felt papers; you can create pretty things like dream catchers, crowns, flower balls, and a lot more. You can find a lot of paper plate crafts ideas on the internet. This is another very interesting project for you and your child. Ice dyeing is the process of a dyeing a fabric with your usual store bought kids safe powder dye and ice. It is an exciting activity to do in the winter to make use of the snow but also a delightful project to do in the summer too. If you want to have that perfect matchy hippy look with your kid, you can ice dye your simple plain shirts to create colorful and fun ones. Be very careful though in guiding your partner in crime while doing this. Use protective gloves and masks. 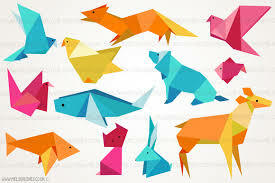 Origami is a very popular paper art originally hailed from Japan. Ori means “folding” and kami means “paper”. It is the art of paper folding. This paper sculpting has a great contribution in the Japanese culture and Japanese kids have grown up making origami. The paper crane is the most basic and most common origami work. Some origami looks complicated to create but a little practice and you can make your own paper art with your young kids. There are tutorial videos you can find in the internet for easy and basic origami creations suit for you. Appreciating the arts makes a person cultured. Introducing arts and crafts to your children in a young age can be very helpful to them as they grow old. Positive reception of beauty is necessary for a happy and healthy life and art is beauty. 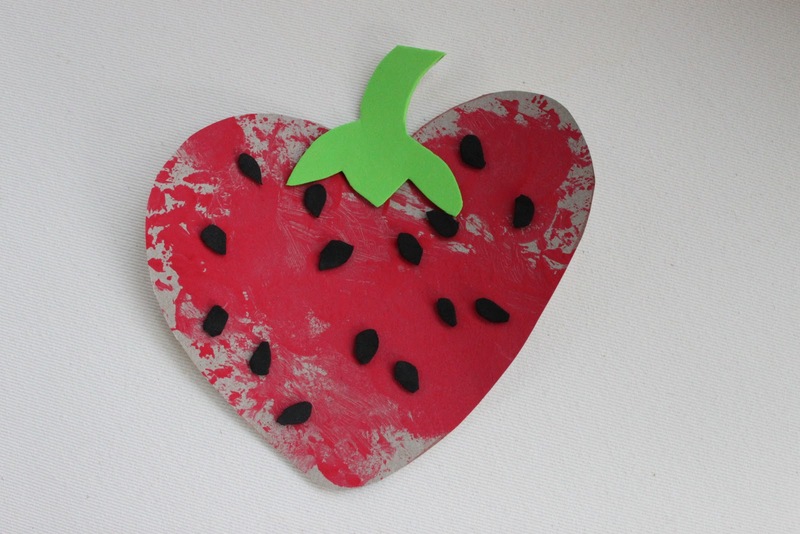 PS…We hope you liked this post on Craft Activities For Toddlers. Please share it if you liked it.